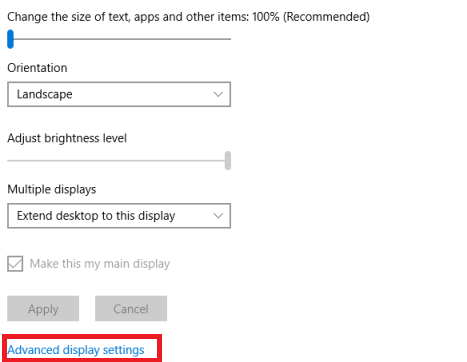 Due to the way this device renders many apps including Ebsta, you'll need to adjust your Display Settings to avoid display problems such as truncated text or incorrectly sized graphical elements. 2. Select which screen (or screens) that you need to adjust. 4. If items now appear small on your screen, you will need to adjust this by lowering your resolution. 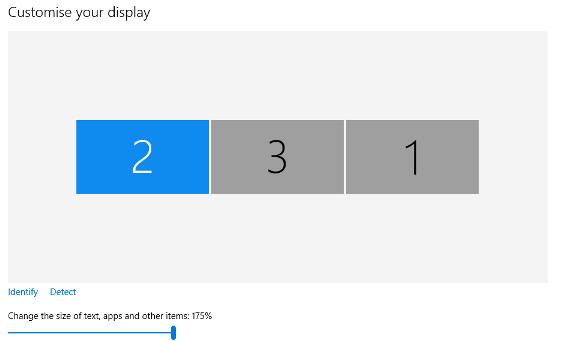 Go to Advanced Display Settings. 5. 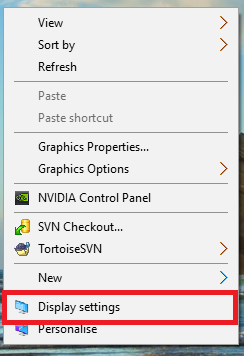 Select a lower screen resolution from the drop down menu than is already set and click Apply. 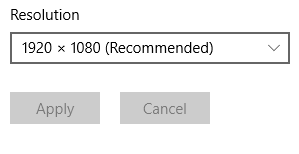 Please note The screen resolution to opt for will be dependant on the device you are using/the size of your monitor. 6. Click Keep Changes and then you will need to sign out and sign back in for your changes to take effect.